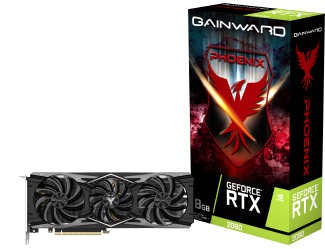 As the leading brand in enthusiastic graphics market, Gainward proudly presents the all new GeForce RTX 20 series - Gainward GeForce RTX 2080 Ti Phoenix and Gainward GeForce RTX 2080 Phoenix. Gainward GeForce® RTX 20 Phoenix series are the reinvented graphics cards, accelerated by NVIDIA’s revolutionary architecture – NVIDIA Turing GPU, combined with all-new GeForce® RTX platform, fuses together real-time ray tracing, artificial intelligence, and programmable shading. You’ve never created and enjoyed games like this before. With the most advanced process – 12nm FinFET and loaded with next-generation GDDR6 memory, the Gainward GeForce® RTX 20 Phoenix series deliveries ultimate graphics performance with extremely high efficiency power usage. 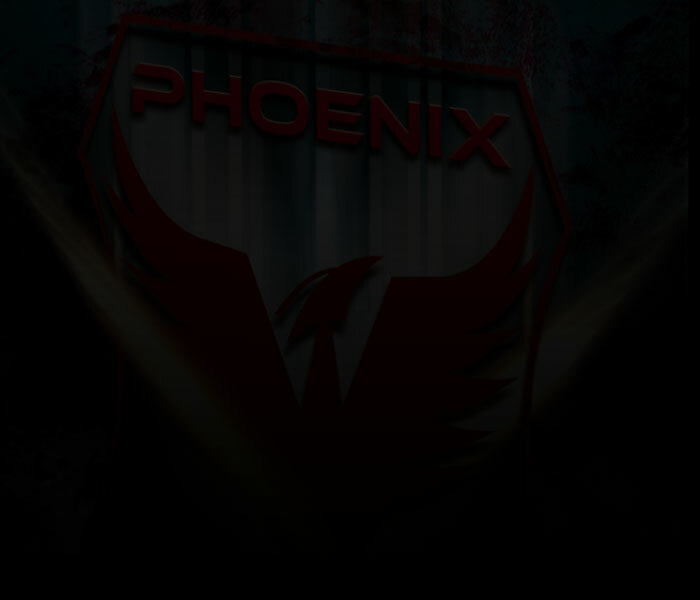 Gainward GeForce® RTX 20 Phoenix series comes with new Phoenix cooler design, provides extreme high thermal performance with very low acoustic level even under heavy-loading gaming environment. The cooler design is also including a RGB LED-lighting loading indicator that gives users clear indication for the GPU temperature range. And, an “USB Type C” connector brings next-generation VR performance, the lowest latency, and plug-and-play compatibility with leading headsets-driven by NVIDIA VRWorks™. Both Gainward GeForce® RTX 2080 Ti Phoenix and Gainward GeForce® RTX 2080 Phoenix also come with factory over-clocked boards – GAINWARD “Golden Sample” version, will bring extra frame rate for the most demanding gaming enthusiasts, users will experience a whole new class of the performance enhanced 4K gaming environment with it. NVIDIA Corporation in the U.S. and other countries. All rights reserved. Gainward was founded in 1984 with a commitment to develop the most advanced graphics accelerators in the industry and ensuring the highest level of customer satisfaction. Received great reputation for manufacturing of leading edge products for the enthusiastic market. Gainward “Golden Sample” (GS) and “Golden Sample Goes Like Hell” (GS-GLH) are two signature synonyms for aggressive over-clocked and extreme over-clocked graphics cards in the gaming society. As one of the top graphics cards leading brands, Gainward continues to provide cutting edge products with excellent quality. Furthermore, Gainward brand name symbolizes our belief in gaining trusts and respects from our valued customers. With Headquarter based in Taipei, Taiwan, factory in Shenzhen, China and European Headquarter in Germany. Gainward is ambitious to address worldwide market and cooperates closely with its globally localized channel partners.